You can download the app for free today, then pay a monthly subscription of £1.79 / £$2.99, for continual updates, so far the content looks pretty good, although I feel the approach to navigation isn’t right. 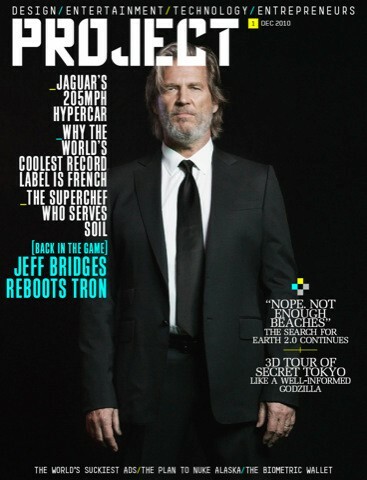 It follows the same approach akin to Wired magazine, taking a print layout analogy and transposing it to the iPad. You may think, so what, it makes sense to me, and you’re right it does, until you look at the different approach used in say Inkling (although Inkling no longer works on my iPad, since I updated it to 4.2), they approach the navigation in a totally new way, which makes perfect sense, but rather than spell it out here, try it for yourself or look at the video on the Inkling homepage. Granted their GUI is designed for books not magazines, but it’s so logical once you start using it. 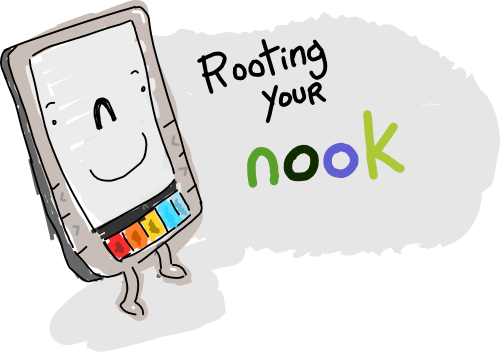 Anyway I’m sure Project will be a hit and will attract plenty of press coverage in the coming weeks, it will be interesting to see if it makes and appearance on the NookColor.